Bridget talks about the health benefits of dancing! I’ve always loved to dance at parties, weddings, and anywhere there’s music, to be honest. I just love to see the joy on people’s faces as they dance to their favourite tunes. In the last few years I’ve attended a good few 5Rhythms dance sessions, and if you don’t know what that is, it’s been hilariously parodied by the lovely comedians Robert Webb and David Mitchell on their comedy series ‘Peep Show’. They called it “Rainbow Rhythms” and did a lovely, silly, exaggerated version of a 5Rhythms session, a ‘you don’t have to be a hippy to enjoy this kind of dancing but it helps’ sort of thing. In reality, 5Rhythms is a movement meditation practice that was devised in America by Gabrielle Roth in the late 70s. It’s very inclusive with no regard to age, personality, or race, and due to its accessibility to anyone wishing to try dancing, it became very popular and spread worldwide. To this day it’s still very well received, especially from those who don’t really want to learn any particular steps, but just want to dance. Recently, I’ve started attending Lindy Hop dancing lessons, another kind of dance practice which is accessible to all ages and personalities. The lessons involve learning a few steps to beautiful swing music. 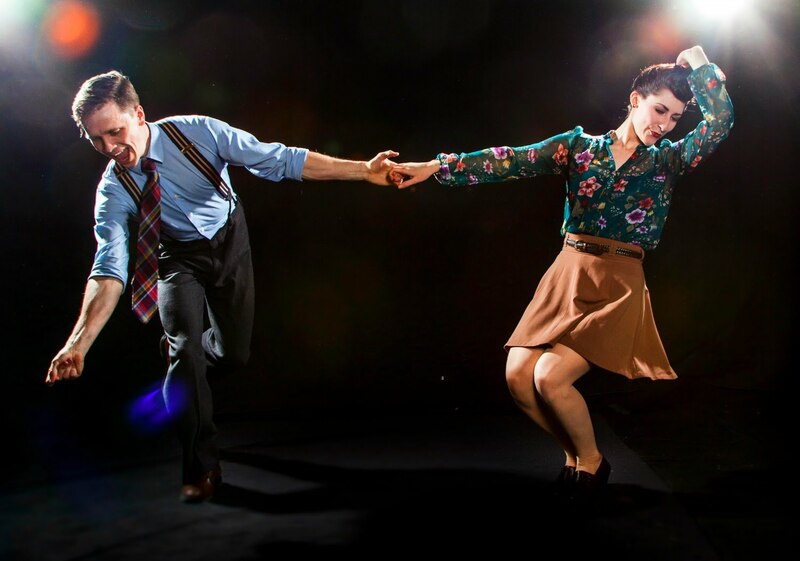 You can’t help but raise a smile as you dance alongside other people who not only love swing music and dance but who are looking forward to the time we can all dress up and party the night away at an authentic swing dance evening! Neurologists have also found that dance can be used to treat people with Parkinson’s disease, help prevent against diseases like Alzheimer’s, and is great for improving one’s balance. As people get older, balance becomes extremely important in reducing the risk of falls and increasing their confidence. Falls, accidents, and broken bones can really knock an older person’s confidence and put a downward spiral on their health, and none of us wants that to happen. To conclude; I heartily recommend dance as a form of socialising, exercise, and a bringer of joy to your life. There are so many methods of dance and wonderful teachers out there, so you should definitely take a look at classes that are in your local area and give one a try! It could be a life-changer.